It’s the most wonderful time of the year again—gift-giving and getting season! 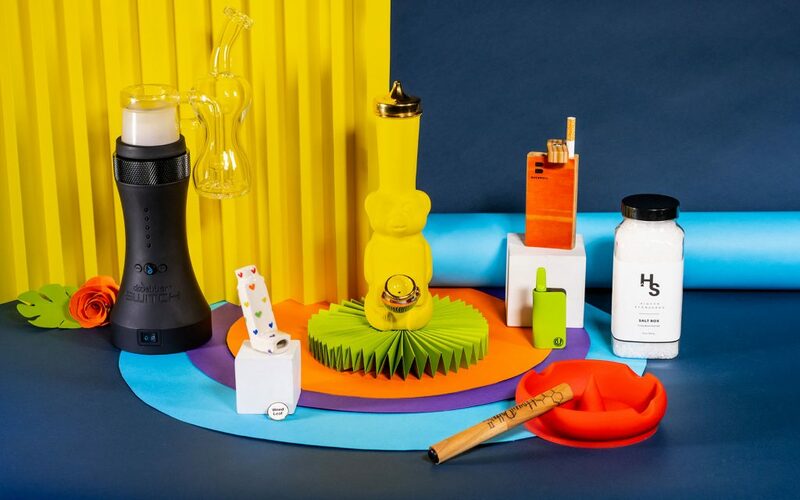 Whether you’re shopping for the cannabis lover in your life or just looking to drop some hints about what’s on your wish list, our annual guide to some of our favorite cannabis gear available this year is a great place to start. You’ll find our gift suggestions arranged by price, from stocking stuffers and white elephant gifts that won’t break the bank, to shiny new toys that are guaranteed to get a “You shouldn’t have!” (complete with the unspoken “…but I’m glad you did!”) from the people who make your holidays really special. Whether you’re looking for some practical cleaning supplies, a hand-crafted ceramic pipe, or a vaporizer that would look at home on a sci-fi film set, we’ve got plenty of suggestions that will make your favorite cannabis enthusiast’s eyes light up this season.